Growing a business is daunting. Leveraging our Accounting as a Service platform will ensure that you are always one step ahead. Your financial position lets you understand the book value of your company which is a measure of all of a company's assets. Managing a small business can be daunting. Now imagine running a business and trying to manage its financials at the same time. This is no easy feat. 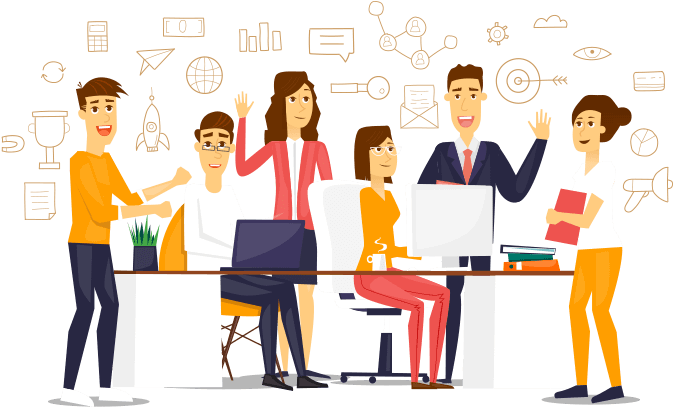 Our Accounting as a Service package now allows you to focus on your business while our team of financial experts take care of all your accounting as well as invoicing needs all in one, whilst providing monthly financial status reports of your business. 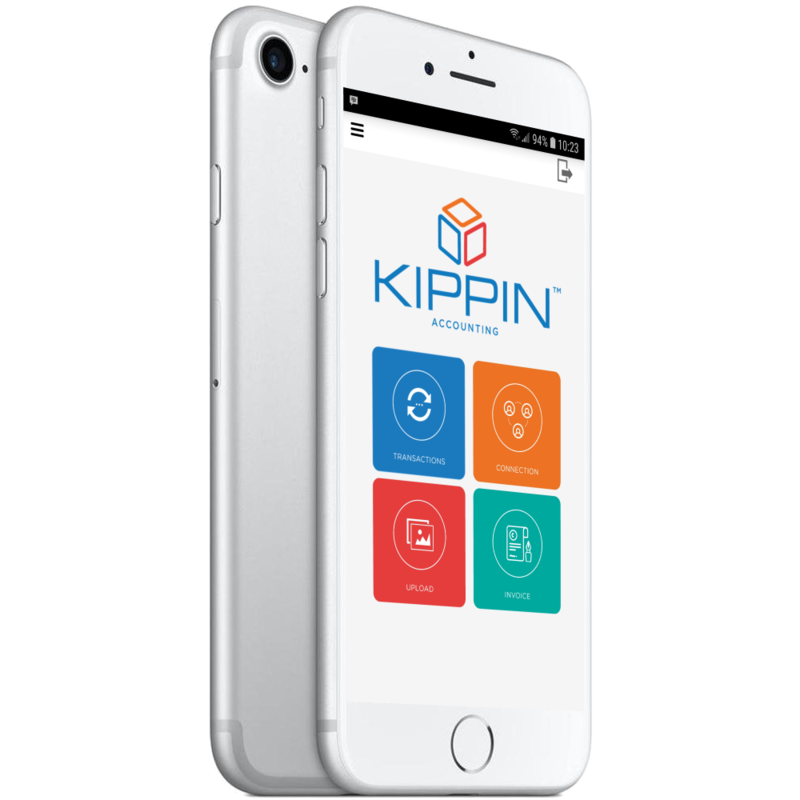 KIPPIN offers accounting, bookkeeping, payroll, and tax services to independent contractors and small businesses for a simple monthly fee. 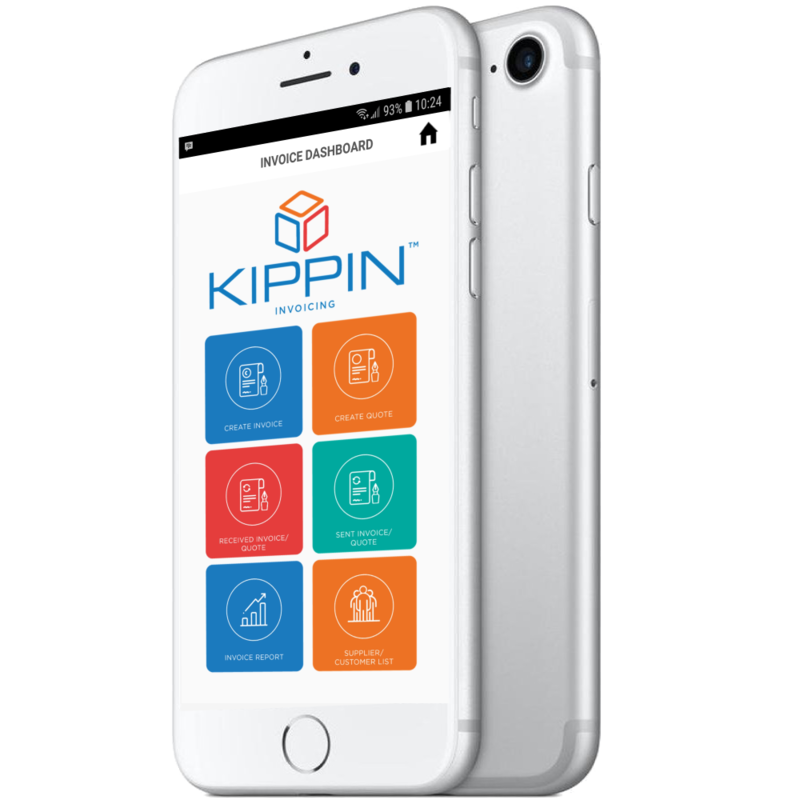 KIPPIN offers accounting, bookkeeping, payroll, and tax services to independent contractors and small businesses for a simple monthly fee as well as 24/7 tech support. Monthly overview of financial reports that highlight how your business is doing. You can now make the right adjustments to keep your business growing. Let our team of financial experts take care of all your accounting and bookkeeping needs while you focus on what matters most. Building your business. Download our app and connect to your bank. This can be done on the mobile app or web once you log in. Upload your business receipts from the mobile app or web also. This auto attaches them to your bank transactions. Our bookkeepers will handle all your bookkeeping. They will reconcile all your transactions and send your monthly financial reports. We do your tax returns and payroll. 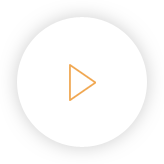 Four buttons for a simple user experience. Quickly view bank transactions or generate invoices on the Go. Automatic import of your banking transactions with notification of new transactions. Shared visibility of your banking transactions i.e. we see what you see. No more paper statements which means quick and timely financial reconciliation and analysis. Snap and go. It’s that simple. Upload our receipts with the one touch upload button and watch it attach your receipt item to you banking transaction instantaneously. Say goodbye to those shoe boxes of receipts. 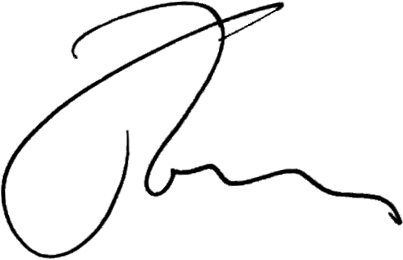 Images are stored in your own personal KIPPIN store. Stay on top of your business and what is going on with every invoice in a single view i.e. track partial/fully paid invoices or overdue invoices. Send quotes/estimates and convert them to invoices once your customers approve. We hire only the best. 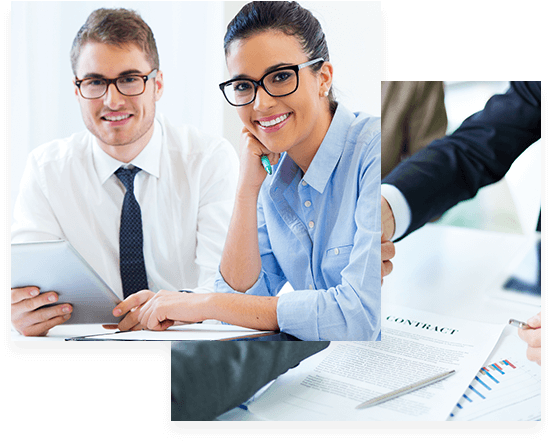 Our team of experienced bookkeepers and accountants are industry experts. Keep it simple and subscribe to the KIPPIN accounting as a service platform for a fixed monthly flat fee. We executed a quick diagnostic test on the site to see if there were any vulnerabilities before we committed to them. It was very secure using the latest encryption algorithm. Data security and integrity is paramount for us when deciding who to manage our company accounts.